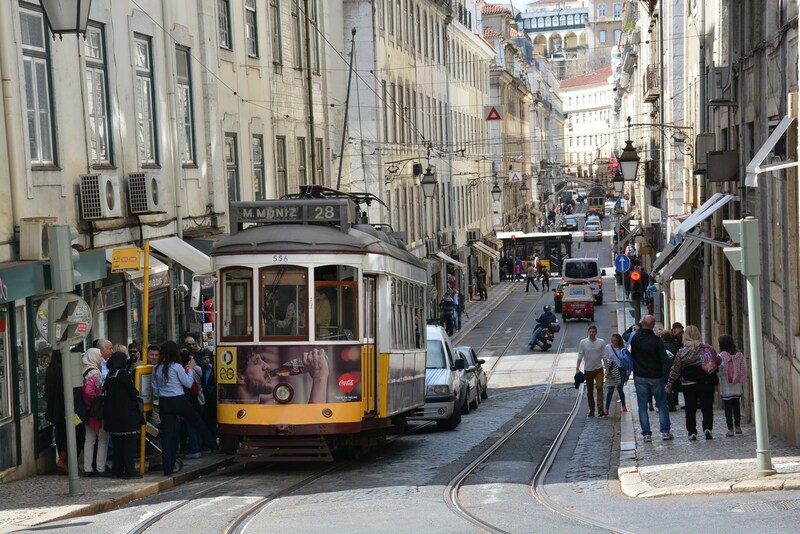 Portugal is no longer in breach of EU deficit rules, in a turn-around for the bailout state that symbolised broader economic recovery, the European Commission said on Monday (22 May). “It’s really a very good and a very important piece of news for Portugal … for the Portuguese people”, Pierre Moscovici, the French commissioner, who is in charge of fiscal discipline, told press in Brussels. He said Portugal’s deficit was forecast to stay below the EU target of less than 3 percent of it GDP “in a durable manner”. He added that this forecast did not include Portugal’s plans to prop up some of its ailing national banks, but he said he had received “assurances” from Lisbon that it would not overstep the mark. 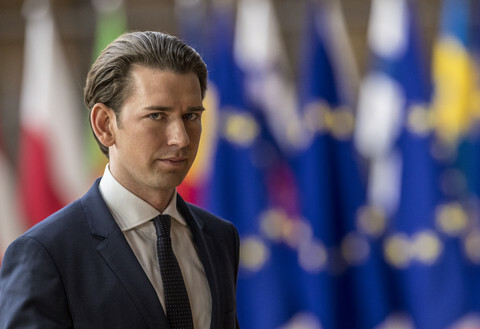 He said that Croatia had also met the three percent target, meaning that the commission could recommend that EU states should end a so-called “excessive deficit procedure” against Portugal and Croatia, when they meet to discuss the issue next month. 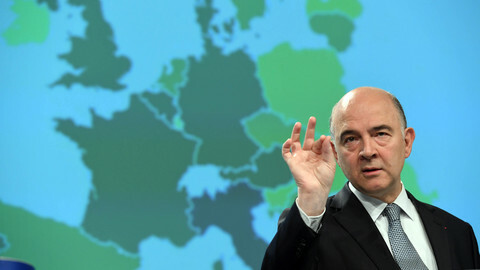 That would still leave France, Greece, Spain, and the UK under the disciplinary procedure, but Moscovici noted that the situation in Europe had significantly improved since the height of the sovereign debt crisis some six years ago, which led Portugal to seek an EU bailout in 2011. “If the Council [member states] confirms our recommendation next month, just four countries will stay under the corrective arm”, he said. “We have passed from 24 countries to four countries and we hope that by 2018 we will pass from four to zero”. Moscovici described Europe’s economic recovery as “uneven” and “fragile”. 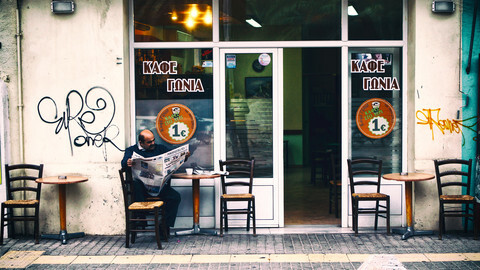 He warned that Greece would only leave the excessive deficit procedure next year if it managed to comply with creditors’ demands on the terms of its bailout. 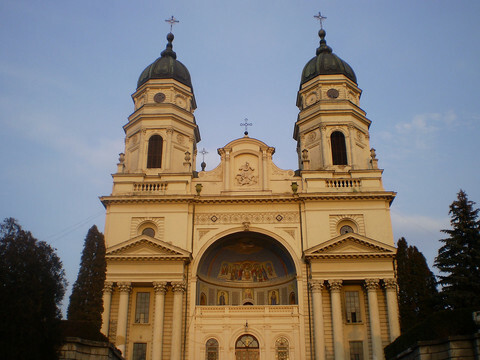 The commission warned Romania to take “urgent” measures to correct its overspending. 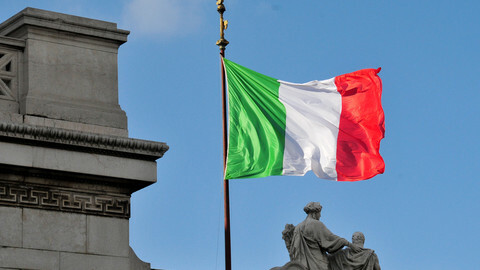 It said Italy had narrowly avoided reprimand after making a “correction” in its spending, worth 0.2 percent of its GDP. Belgium, Finland, and Lithuania also narrowly avoided reprimands after the commission invoked rules on “flexibility” vis-a-vis promised reforms. 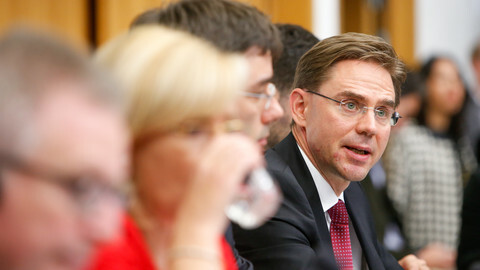 Valdis Dombrovskis, the Latvian commissioner, who is in charge of the euro, also said the good news on Portugal came amid an overall “positive backdrop”. He said the EU economy was on course for a fifth consecutive year of growth this year (1.9%), and a sixth one next year. 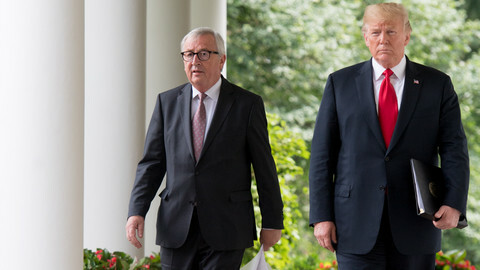 He said the aggregate budget deficit was just 1.5 percent in the eurozone and 1.7 percent in the EU and that these were forecast to keep going down. He also said that levels of employment in the EU were “the highest on record”, but he warned that “we need to make growth more inclusive, so that all people can feel the recovery”. Marianne Thyssen, a Belgian politician who is the EU commissioner in charge of employment and social policy, said that meant that 233 million people were in work and 6 million jobs had been created since 2014, but that 19 million EU nationals were still unemployed. She urged Bulgaria and Hungary to improve their welfare systems, and for Ireland and Spain to help parents with childcare so that they could get into the labour market. Iberian states avoided fines for breaking EU budget rules, but are to see structural funds frozen in a move dubbed "absurd" and ”bureaucratic" by MEPs. 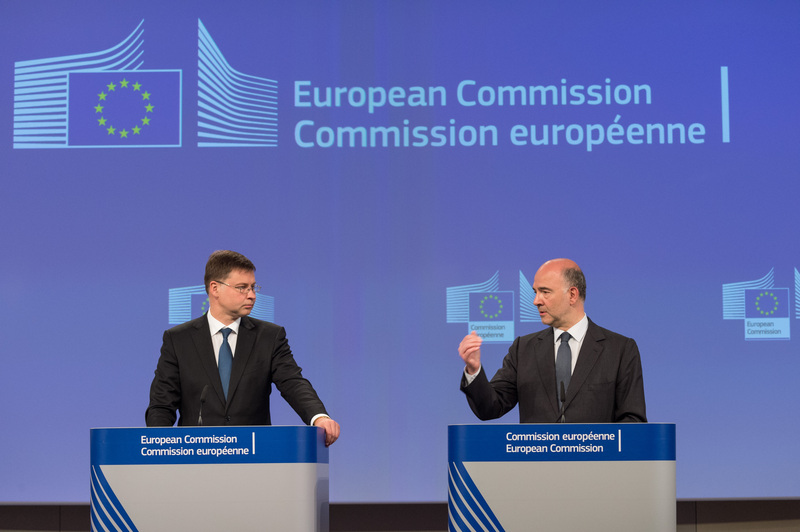 The European Commission gives Rome until the end of April to cut its spending. It also stressed the need for Germany to boost public investment. 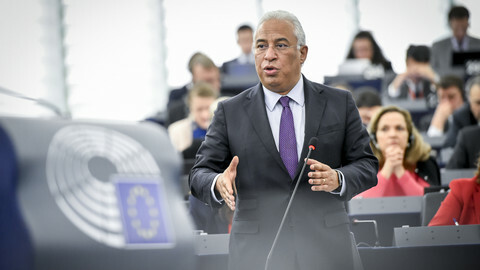 Portugal's prime minister Antonio Costa, who vowed to fight austerity when elected into government in 2015, told the European parliament that the future of Europe depends, in part, on fiscal and economic convergence.